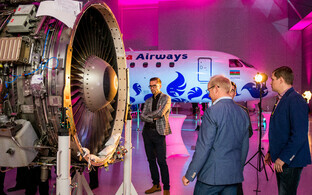 The Listing and Surveillance Committee of Nasdaq Tallinn decided to approve the application of Magnetic MRO AS, the global provider of total technical care for aircraft operators and lessors headquartered in Tallinn, and admit 80,000 bonds of Magnetic MRO AS with a nominal value of €100 each to trading on MTF First North, operated by Nasdaq Tallinn AS. Trading in Magnetic MRO bonds will commence on Thursday, 14 February or on a date close to it in case of unexpected circumstances, Nasdaq Tallinn said. Magnetic MRO AS' certified adviser is AS Redgate Capital. 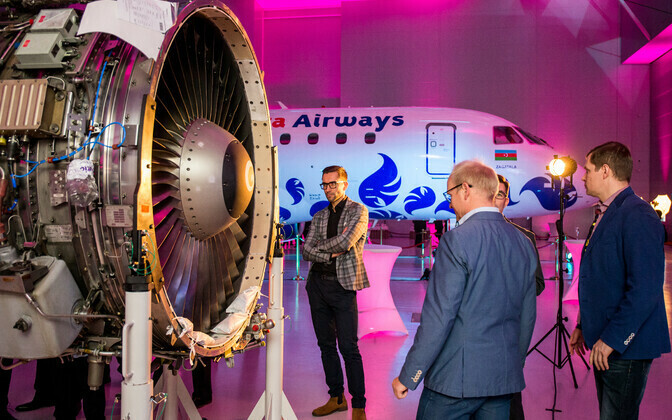 Nasdaq CSD, the regional securities depository of the Baltic countries, previously announced that Magnetic MRO in December 2018 issued bonds in total nominal value of €8 million with option to increase the issue size to €15 million euros. The bonds will be redeemed on 21 December 2021, and investors will receive an annual interest of 8% in quarterly payments. Magnetic MRO has previously said that it intends to use the capital to be raised for acquiring a competitor and further expanding its business. 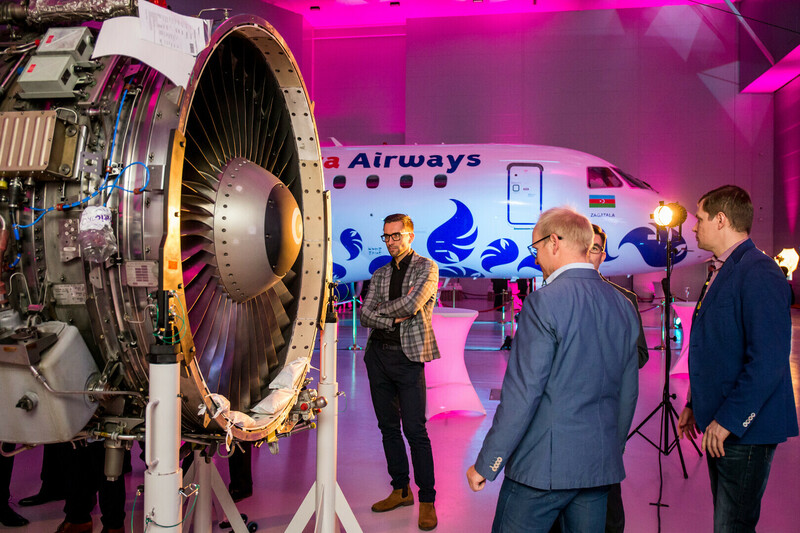 While the company saw its annual revenue grow by 76% each year on average from 2015-2017, Magnetic MRO's revenue fell 2.8% on year to €88.4 million last year, it appears from the company's annual accounts. The company pointed out, however, that the consolidated result does not include nearly half of the revenue of the joint venture Magnetic Parts Trading Limited (MPTL), which would make up an additional €18 million. 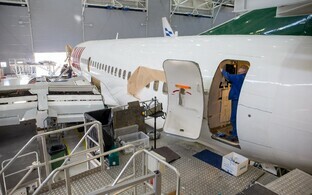 Magnetic MRO's net profit surged 29.3% to €5.1 million, while its net profit margin increased half a percent to 4.9%. Return on equity, meanwhile, climbed 6.4% to 18.4%.